Two Democrats are running to be California’s second in command: the lieutenant governor. We hear from both candidates this week. Eleni Kounalakis has never held elected office, but she says she’s ready. She was a real estate mogul and U.S. Ambassador to Hungary under Obama. LA Unified was going to spend more than $1 billion buying iPads for LA public schools. 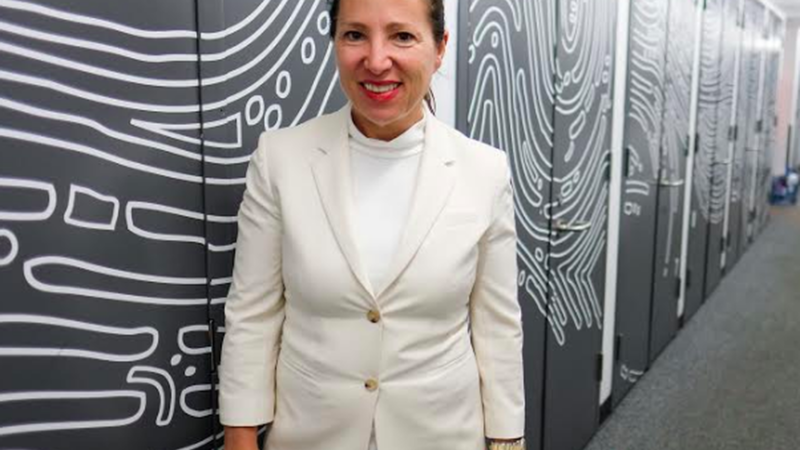 Eleni Kounalakis, candidate for Lt. Governor, at KCRW. Credit: Amy Ta.